Our history is built upon a heritage of loyalty, integrity, and intellectual curiosity. 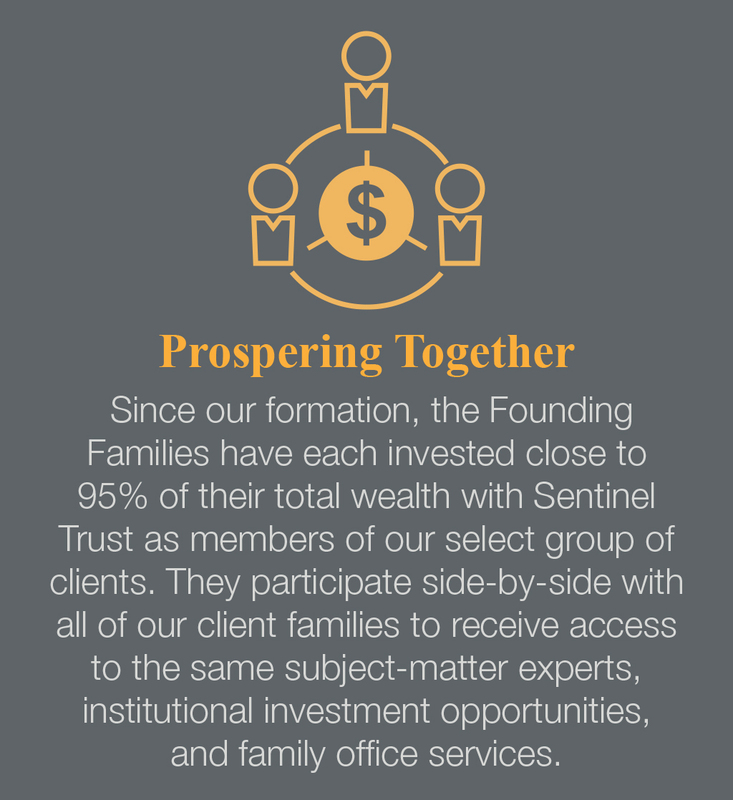 At Sentinel Trust, it is our honor to serve a diverse group of affluent families, helping them enhance their legacies through their unique personal, business, and philanthropic goals. Recognizing that standard institutional offerings for wealth management and trust administration fell short of their families’ needs, and understanding the inherent limitations of single-family offices, the Flowers and Fruehauf families together created Sentinel Trust in 1997. Even though each family had more than four decades of single-family office history, the families realized that they needed to think beyond that structure to recruit the best talent, gain access to institutional investment opportunities, and manage their family affairs more efficiently. By combining their complementary strengths—real estate, oil and gas, and public and private equities for the Flowers family; hedge funds and private equity for the Fruehauf family—and administration of complex wealth planning structures by both families, they would be able to attract top professionals to serve them as well as other similarly situated families. We help families of wealth succeed and simplify. Our deeply personal level of service is based on knowing our clients’ hopes, expectations, challenges, and goals. With our personal touch, we become a true extension of the family, delivering the exceptional level of service that our clients expect and deserve. We focus only on very high net-worth families. These families have distinctive needs and complex challenges that cannot be served as well by firms that lack our singular dedication. We listen first. We know that every family is unique. Each of our Senior Officers serves only a small number of clients to ensure each family gets ample personal attention. We don’t sell products or provide one-size-fits-all solutions. There is no fixed menu of investment and lifestyle services. Instead, our team of dedicated professionals leverage years of experience and multi-disciplinary expertise to build your family customized solutions. 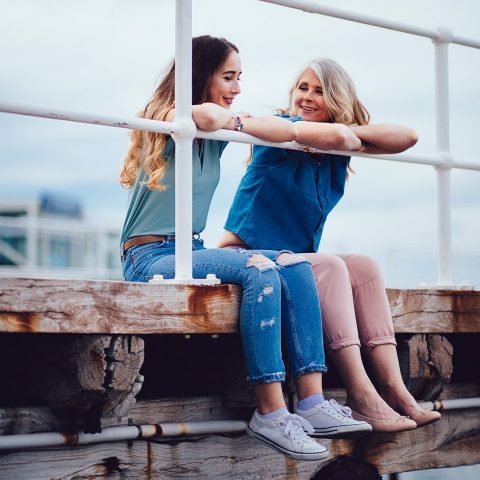 Our philosophy is to provide individualized investment management and financial guidance to all generations—whenever and however they are needed. Above all, we are a family. Our hallmark is not only to serve our clients with excellence, but to provide for each other and our greater community. The Fruehauf family’s story begins with the invention of the semi-trailer in 1914 by August Fruehauf. 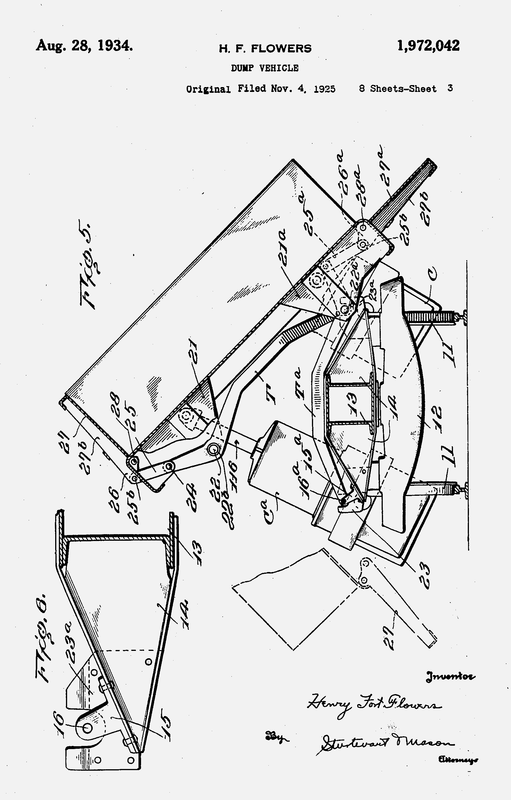 This invention would pave the way for the creation of a truck-trailer manufacturing company that forever changed freight transportation. The Fruehauf Trailer Company was founded in 1918 and soon became one of the largest and most successful transportation companies in the world. Over the next seven decades, the family would expand their influence in transportation, building 40% of the freight trailers in the US. August’s second son Harvey, who had worked with his father from the very outset of the trailer company, became the chairman of Fruehauf Trailer Company; he was known for his business acumen and his gift for picking winning investments. In 1950, Harvey became a substantial investor and ultimately a board member of Georgia-Pacific, a small lumber company that would grow to become one of the world’s largest forest products companies in the world. Recognizing another growth opportunity, Harvey invested in a budding restaurant franchise called Burger King. Both investments would contribute significantly to the Fruehaufs’ legacy. Harvey’s forward-thinking investment strategy also paved the way for the Fruehauf family to be an early entrant into venture capital (1970) and hedge funds (1991). This allowed the family to gain in-depth knowledge about investment vehicles and develop lasting relationships with high-quality managers. By the late 1990s, the family had diversified holdings in public equities, hedge funds, and private equity. Beginning with the Georgia Pacific and Burger King investments, the Fruehauf family created a single-family office to manage their growing investment portfolio and the administration of an extensive set of trusts created by one of the most astute wealth planners of the 20th century, Fred Keydel. The Fruehauf family remains committed to their philanthropic focus, continuing to make significant gifts, primarily to educational institutions. A family of engineers, the Flowers family began its legacy of innovation with H. Fort Flowers. Born on a farm in 1887 as the youngest of seven children, he apprenticed at Nashville’s Tennessee Central Railroad locomotive shop before entering Vanderbilt University as an engineering student. After graduating in 1912, he moved to New York City to work as a draftsman for Otis Elevator. 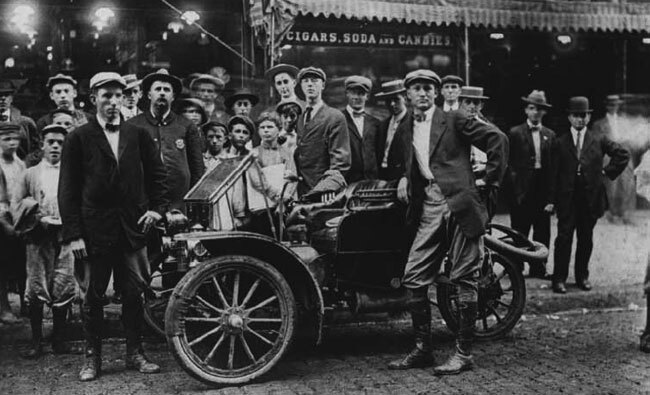 Three years later, H. Fort invented the Differential Car, a side-dump maintenance vehicle for street railways, leading to the award of a Master’s degree from Vanderbilt and the creation of the Differential Steel Car Company (“Difco”) in 1915. H. Fort and his descendants have earned 20 engineering degrees. Members of the Flowers family have registered over 80 patents, primarily for products used in the mining and rail industries. H. Fort invested in a number of businesses primarily in banking and mining. He expanded into the energy industry by purchasing an operating oil & gas company in 1957. Dan Flowers, H. Fort’s son, moved from Findlay, Ohio, where Difco was headquartered, to Houston to run this new enterprise. This enterprise evolved into the Flowers Family Office which successfully invested in multiple private and public companies, managed real estate and oil and gas interests, and administered trusts. 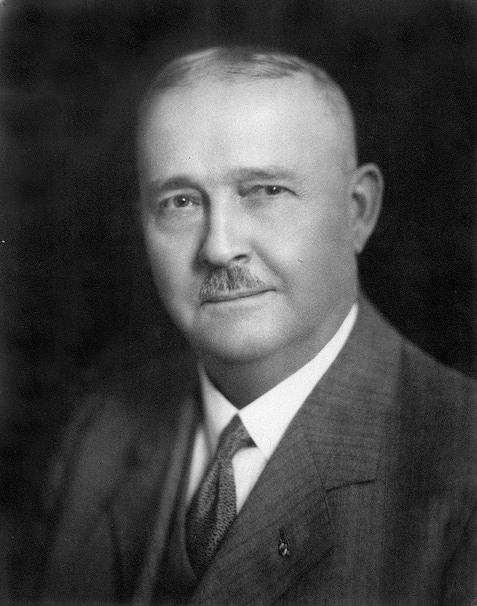 H. Fort, who died in 1975, and his wife Sara, who died in 1990, passed along their commitment to philanthropy to their descendants. Their impact is felt by the many organizations where Flowers family members are involved, primarily in education, social services, and the arts.